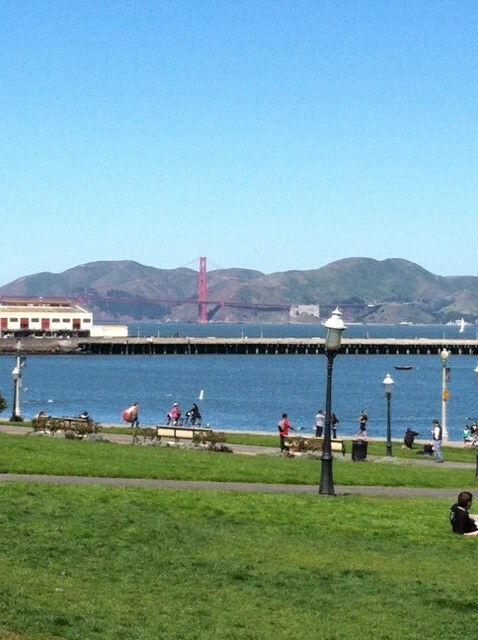 Here are some shots of SF from our trip last week! We started in San Francisco, and then headed to my hometown of Napa to visit friends. My son delighted in the SF cable cars!! 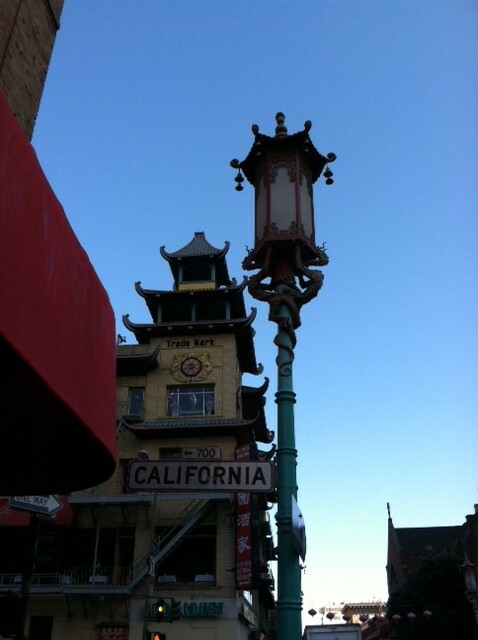 My daughter asked me to take this shot of the street lantern in Chinatown – our hotel was only a few blocks away. Saturday Snapshot is hosted by Alyce at www.athomewithbooks.net. You can participate by posting a picture(s) you’ve taken (appropriate content, please) and linking it to Alyce’s site! I picked up this short mystery while at the library and read it on the plane to California two weeks ago. At first I was a bit skeptical – Willa Cather and Edith Lewis solving mysteries?? But I have to say, I really enjoyed this delightful delving into the personalities of Willa and Edith and the “Cottage Girls” of the early 20th century. About fifteen years ago I went through a “Cather phase”, where I read all her writings and some biographies on her. I found her so interesting and such a gifted writer. Edith Lewis, for those who don’t know, was Willa’s partner and closest friend. This book made them come alive, along with their other female friends, a group of independent and educated women who summered on Grand Manan in the 1920’s and were known collectively as the “Cottage Girls”. The mystery itself was enjoyable and well-plotted, I thought. In essence, Edith is painting one day when she witnesses a body plunging off a cliff to the rocks below. Is it an accident – or murder? Highly recommended to those who enjoy this historical genre, and to fans of great women authors! I’ll be curious to see if Ms. Hallgarth has this as the start of a series or not. She is an expert on Cather and clearly “knows” her well. As I am off in California this week, I am more than thrilled to post an essay from my guest, John Lanza. John is the author of the “Money Mammals” books, which I have reviewed. Thanks for contributing, John! By now, we’ve all heard of the Marshmallow Study by Walter Mischel. You know, the one in which kids who could resist a marshmallow for a period of time would be rewarded with an additional marshmallow to eat. Mischel then followed up his work years later and found that those kids who developed strategies to delay their immediate gratification had been more successful. The studies suggest that learning strategies to delay gratification can help kids later in life. There are elements of the study and what it demonstrates that have been called into question, but both the original study and Mischel’s follow up study are intriguing. I wanted to touch on this in the context of financial literacy. As the creator of The Money Mammals and a frequent contributor to blogs and debates on the subject of financial literacy, I find certain issues crop up consistently. One is that many parents equate delayed gratification to not spending money at all. I’ve spoken with many parents who suggest that saving for a “rainy day” in an account that can’t be touched is the way to go. It’s essential that we rethink this. Spending money is a part of life — kids need to be comfortable with handling and spending money. Although it’s important to protect ourselves from our own spending habits by keeping money at bay in a savings account that can’t be touched, socking too much or all the money kids are receiving in an account isn’t necessarily going to teach them anything. What will they do when they eventually get their hands on it and they’ve had no experience with spending money in the first place? In addition, younger kids are likely to find the idea of saving money for a rainy day too abstract. I’ve found that having kids set spending goals can be a very effective way of teaching delayed gratification with a true, understandable end game — even for a five-year-old. My daughter was so proud when she saved eight weeks of allowance to buy a scooter. It was the first monetary savings goal she achieved! Although she had a credit union account with an awesome “starter” interest rate of 5% for the first 500 bucks, the 20 cents she would have earned from that money in the same period would have left her… Well, let’s just say she would have preferred two marshmallows. I think all parents find themselves a little worried at the beginning of the financial literacy teaching process with the concept of giving our kids too much autonomy over their money. I know I was! This is understandable, because that’s what we do as parents — we worry. We’ll worry when our kids go on their first dates, drive their first car, head off to college and more. That doesn’t mean that we’ll keep them from doing these things, though I wish they’d delay that dating gratification as long as possible. Ultimately, though, we know we must raise kids to the best of our ability and trust them to make smart choices by giving them experience with those choices. We’ve all learned our own financial lessons by handling money. Advice is good, but real world experience is the best teacher. April is Financial Literacy Month (or National Financial Capability Month, as President Obama has decreed). April 23rd is National Teach Your Child to Save Day. Let’s all use this opportunity to get our kids to learn about saving by having them set a goal to spend their money on something they might want. Here’s an additional idea… As a reward, get a bag of marshmallows, a box of graham crackers and some chocolate. I wonder if those kids in Michel’s study could have delayed their gratification if they’d had s’mores in front of them. For more information, please visit www.themoneymammals.com. Find Joe the Monkey and the Money Mammals on Twitter, Facebook and The Money Mammals blog. Do you know what this is? 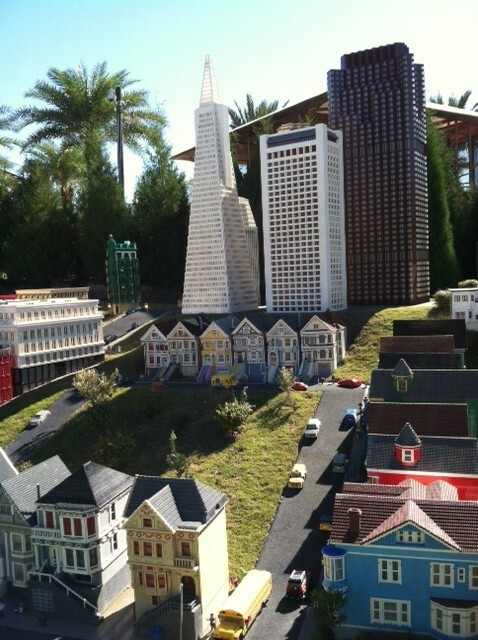 It’s a LEGO rendition of San Francisco! While we saw this in Florida this February, today we are headed to the REAL SF and to my hometown of Napa! Wish us a Bon Voyage as we start school break! 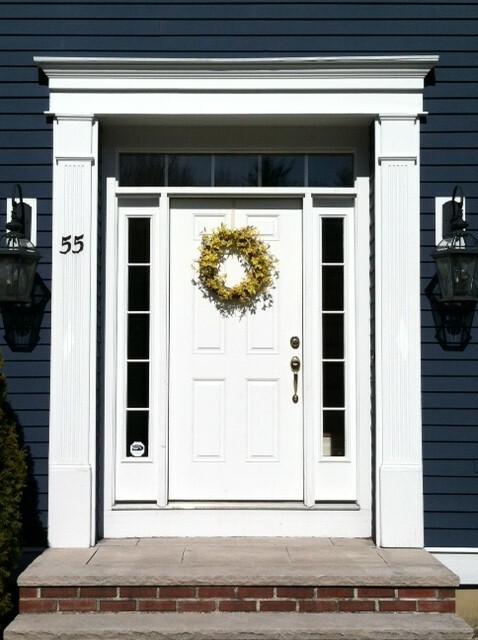 Saturday Snapshot is hoted by Alyce of http://www.athomewithbooks.net. You can join the fun by posting an appropriate picture that you or a friend/family member took and linking it to Alyce’s site! I’ve read all of Tracy Chevalier’s books, so I was excited to get THE LAST RUNAWAY from Amazon as a treat for myself (SOME SPOILERS AHEAD). In this interesting take on the pre-Civil War experience, Honor Bright, an English Quaker, has come to Ohio with her sister who is to marry. Sadly her sister dies during the journey and Honor arrives alone, with few prospects and only knowing her was-once-to-be-brother-in-law. She first stays in town with a milliner, Belle, who is as saucy and tough as she is kind-hearted. Honor sews for her and rests up before the rest of her journey. However, Belle’s brother, Donovan, is lurking around. He’s a slave catcher and he is relentless in his job. Honor finds herself strangely drawn towards him, while she is at the same time repulsed by his heartless undertakings. When Honor finally arrives at the was-once-to-be-brother-in-law’s house, his brother has also just died and the widow is keeping house with him. Since two’s company and three’s a crowd, Honor jumps at the chance of marrying a kind Quaker man (Jack Haymaker) and joins his family of dairy farmers: a surly mother and a quiet, unfriendly sister. But Honor is still thinking about the runaway slaves that she sees coming through Ohio, and she wants to help. This causes a huge conflict with her family, because of past difficulties they suffered for helping slaves escape. Will Honor follow her conscious? Or will she bend to the will of the Haymakers? And what will become of the tension between her and Donovan? As mentioned before, I’ve read all of Chevalier’s books, but this one seems different to me. Can’t quite put my finger on it, but the writing seemed simpler (not that that’s a bad thing, just an observation). I liked this story and I certainly kept reading, but – to be honest – sometimes Honor Bright irritated me. She seemed to just go through the motions of life (until the end), while men regularly fall in love with her and women are jealous of her. She is meek and passive and then does what she wants. She retreats into silence for a while to basically punish her family. She leaves her husband and ultimately makes him chose the life he’s carved out for himself or life with her. I found her selfish and self-centered and immature. The ending held some brightness to it, and I had hope that Honor would go on and become more woman and less girl. Fans of Chevalier or of mid-1800’s US historical fiction will most probably enjoy this novel! Saturday Snapshot is hosted by Alyce at http://www.athomewithbooks.net You can participate by posting an appropriate-for-all picture you or a friend/family member took, then linking it to Alyce’s site.